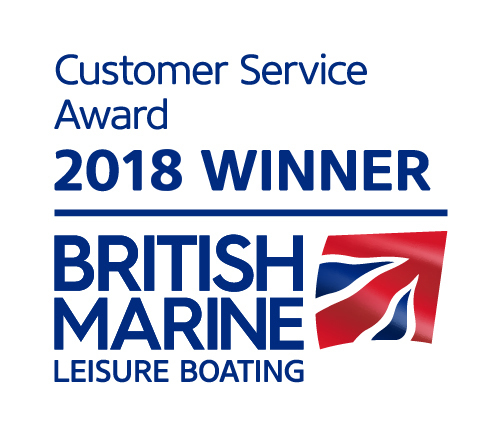 Hamble Point Yacht Charters wins the British Marine Leisure Boating Customer Service Award for 2018. 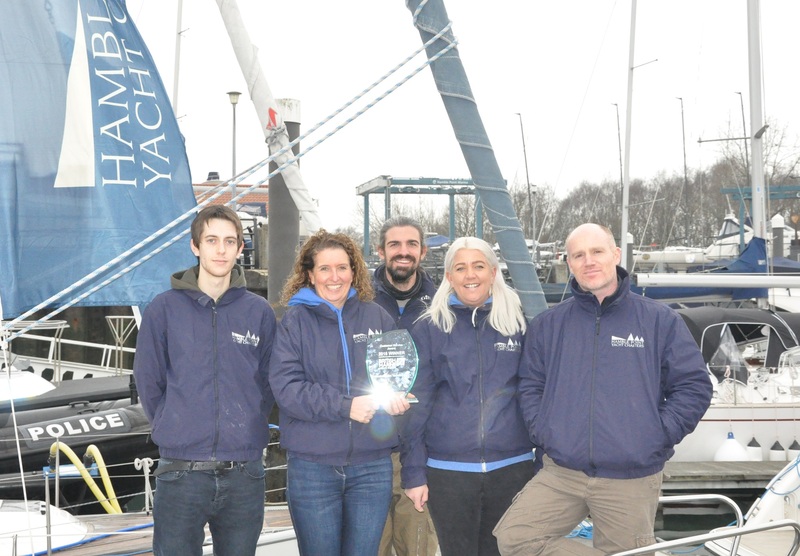 Presented at the British Marine Trades Association dinner on Wednesday 10th January, the award recognises Hampshire based Hamble Point Yacht Charters’ excellent level of customer service, demonstrated by consistently positive reviews and feedback from customers on many platforms. In addition to being an RYA Training Centre, Hamble Point Yacht Charters offers a fleet of over 20 sailing and motor yachts for charter on the Solent, suitable for day sailing, weekend breaks, holidays, corporate events or special celebrations. All the yachts are privately owned and maintained to an exceptionally high standard, which combined with efficient and friendly communication results in a fantastic sailing experience. – Unlike other charter companies, Hamble Point Yacht Charters’ fleet of yachts are all privately owned, so they are maintained and loved to the highest standard as the owners still regularly enjoy using their yachts. – Hamble Point Yacht Charters offers Solent bareboat and skippered charter, the full range of practical RYA courses and, for boat owners, a guardianage or yacht management service.